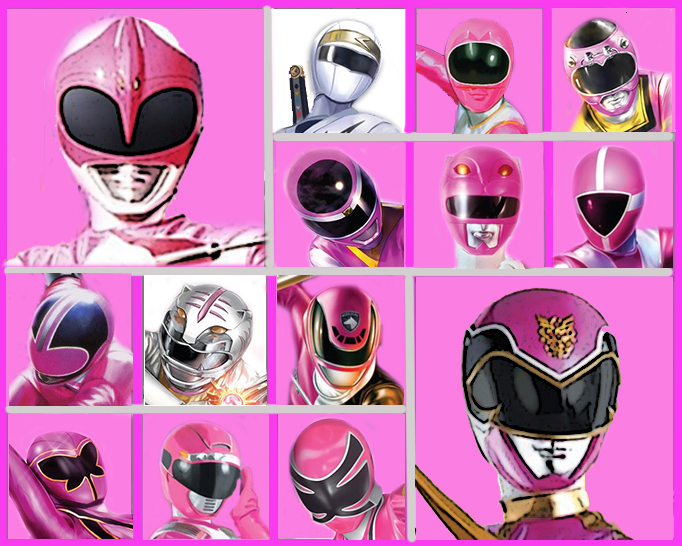 The pink and White Rangers. Forever White and PInk. Wallpaper and background images in the The Power Rangers club tagged: photo. This The Power Rangers photo might contain compact disk, compact disc, cd, and mapatano ya diski.